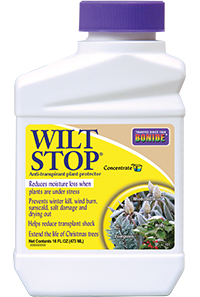 Everything you need to keep your lawn & gardens pest-free. Deltamethrin .02% New, advanced third generation pyrethroid technology. Quick acting, long lasting (4 months). Odorless and water based. Great for indoor and outdoor control of any biting, stinging, flying, crawling, chewing, rasping, buzzing little nuisance bugs. Insects coming to rest on treated surfaces will be killed. Labeled for boxelder bug, Asian Lady Beetles and bed bugs. 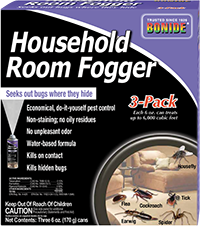 A water based, total release aerosol insecticide for the control of dozens of insect pests in homes, hospitals, day camps, hotels …one 6 oz. can treats up to 6,000 cu. ft. Contains Tetraperm® Triple action insecticide. 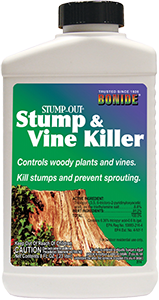 Contains Trimec® three way herbicide for effective weed control to the roots. Systemic. Rain fast upon drying.